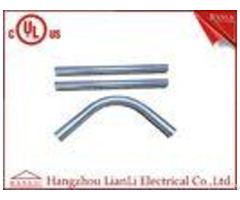 Business Description: Hangzhou LianLi Electrical Co.,Ltd. LianLi(Trade Mark:RanLic) Electrical being in electrical conduit industry more than five years,from 2006-2010,we were mostly doing the trade before ,after 2010,we incooperated our factory start to produce the general conduit products for our customers,.right now our manufacturing products cover 80% of conduit products, at the start of our conduit biz,we are keening on the quality,LianLi does more than give people quality, service to enjoy. 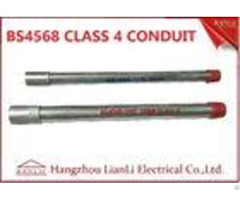 The company is actively involved in providing quality project solution、new conduit products development and general conduit products improvement. Our biz expand fastly, but we know it is not enough just for sales volume,we know we have responsibility to keep same service to our old customer and keep moving to cooperate with our potential customers, no matter new or old customers we will keep same quality products and same service. 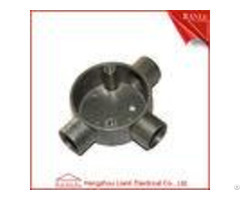 EMT CONDUIT,IMC CONDUIT,RIGID CONDUIT,BS4568 CONDUIT,BS31 CONDUIT,STEEL ACCESSORIES FOR CONDUIT, ALU. 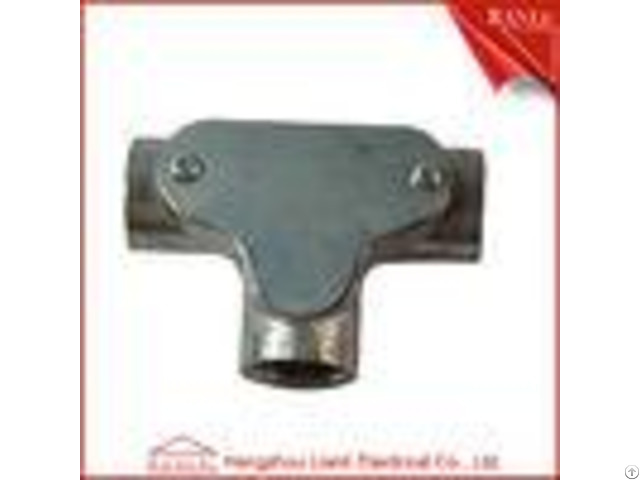 DIE CASTING CONDUIT FITTINGS,ZINC DIE CASTING CONDUIT FITTINGS,BRASS ACCESSORIES,FLEXIBLE CONDUIT, ETC.